If your itinerary from Invite to Paradise takes you to this inland part of the island then you are in for a real visual treat. 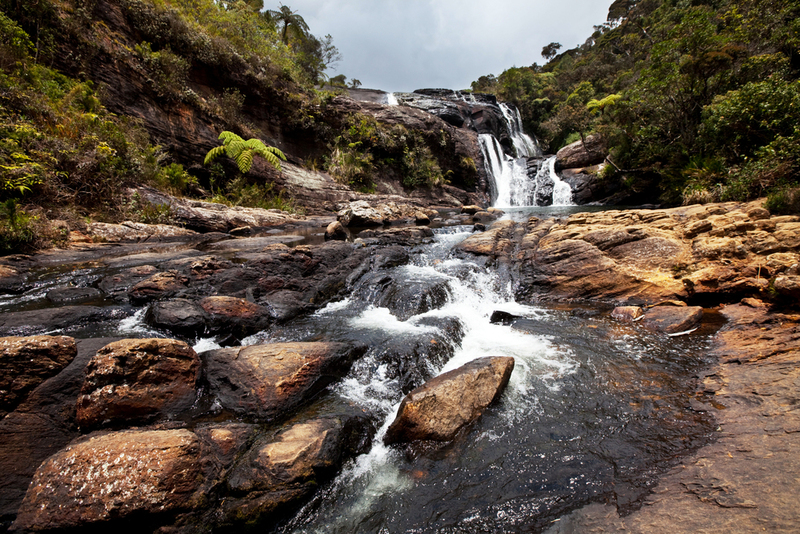 Marco Polo, the legendary 13th-century explorer, said that Sri Lanka was the “prettiest island in all the world”. 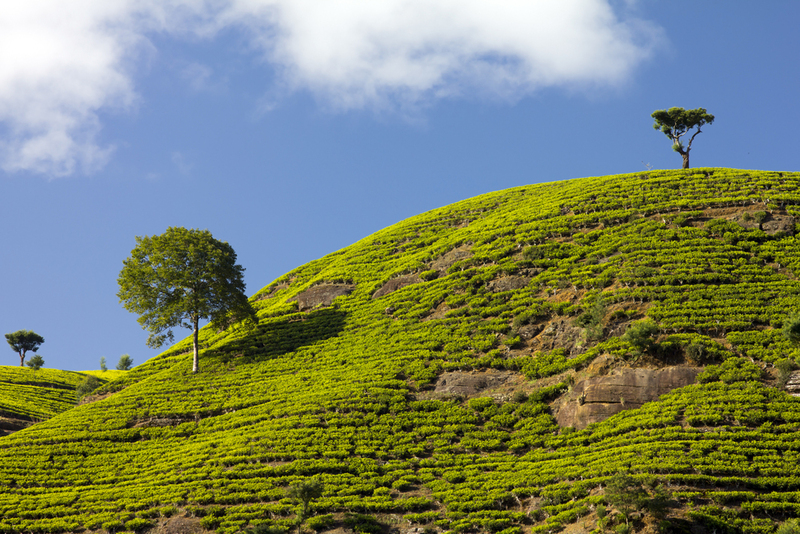 When you see the tea plantation mountains for yourself then you'll know exactly why he said it. Even though that was so long ago the natural beauty of Sri Lanka is just as entrancing know as it was all those centuries ago. The temperature is around 15°C to 25°C in this part of the island as it has it's own micro climate as the rising mountains mean it's so much higher than the coast. It's over 7,000 feet at it's highest, so it is cooler and less humid, usually by around 10 degrees. This can mean that you need a jumper and or trousers at times in the evening and if it's windy. Some of our hotels have heaters for the night although our guests don't tend to use them as it's not cold compared to the UK! Most tourists find that shorts and t-shirt suffice, perhaps with a jumper for the evenings, however don't be surprised to see some locals wearing wooly hats. We have many hotels where we can accommodate our guests throughout this gorgeous area of Sri Lanka, places such as Nuwara Eliya, Kandapola, Castlereagh, Ella, Haputale, Bandarawela and Hatton. 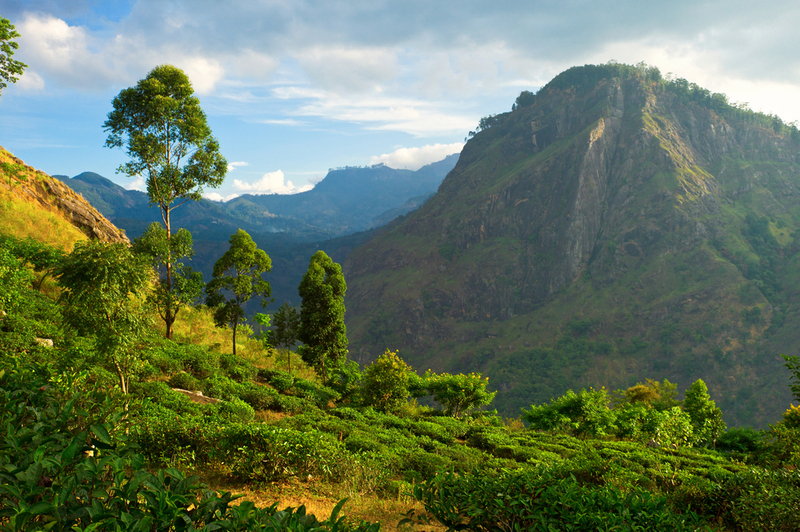 It's great that Sri Lanka has all these mountains as it really does give our tours a whole new different flavour entirely. 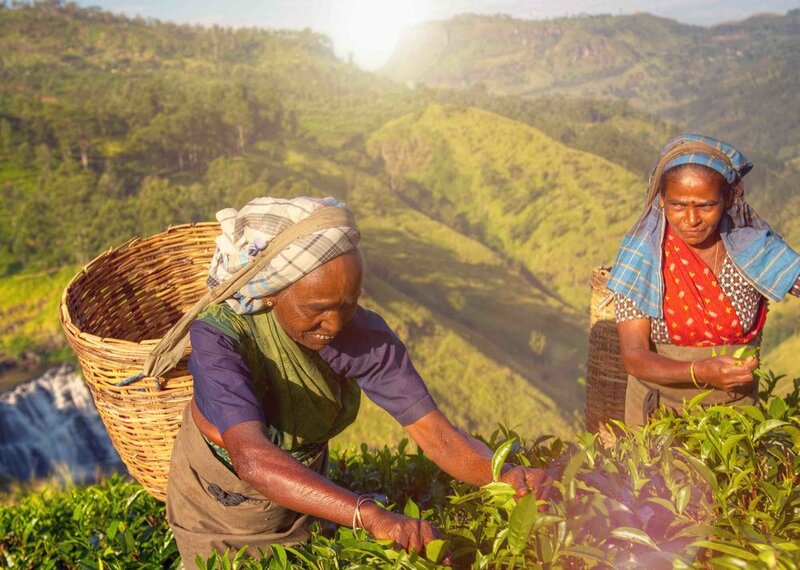 Namely the flavour (and fresh aroma) of tea bushes. They are everywhere in these rolling hills that the locals often refer to as up country or hill country. During your trip here you'll notice a few things, firstly the sheer size of the mountains is very impressive and you realise that this is an adventure to navigate the roads that cleverly intertwine with them. Every turn and climb the vehicle takes reveals another outstanding jaw-dropping view. At times it's like a gentle little roller coaster through the fertile lands of this paradise island in south east Asia. 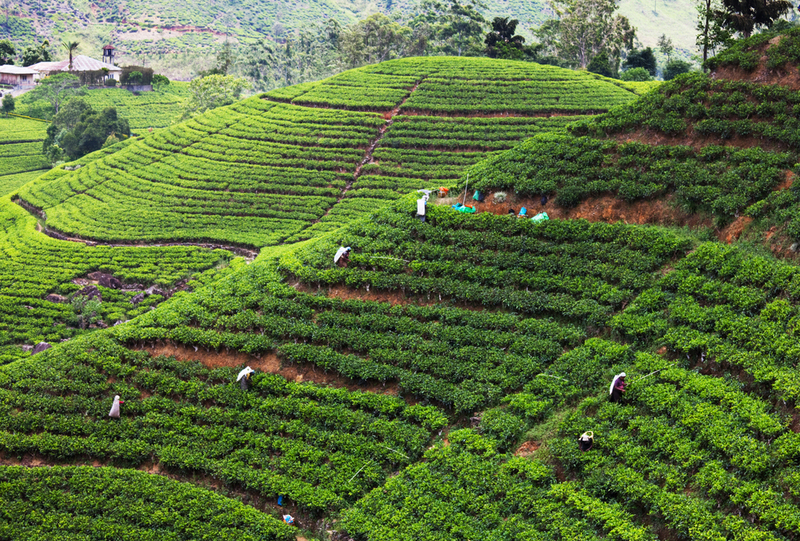 There are photo opportunities galore all over the entire tea plantation mountains or Sri Lanka. When in your vehicle just ask your driver and he will stop at a convenient place for to be able to get out the vehicle have a stretch, take some snaps and soak up the views for as long as you like. If you're tired then you can of course close your eyes and sleep for the journey, the gentle motion of the vehicle almost cradles you to sleep at times which is very relaxing. 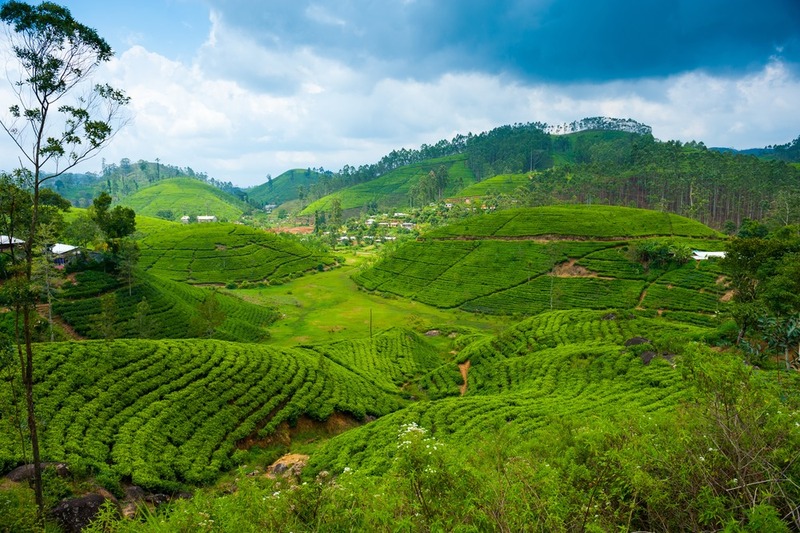 This historic colonial-Victorian era railway line offers one of the prettiest railway journeys in the world.It may be possible to provide you with a train journey for part of your tour of Sri Lanka, which adds a whole new layer of experience to the trip. 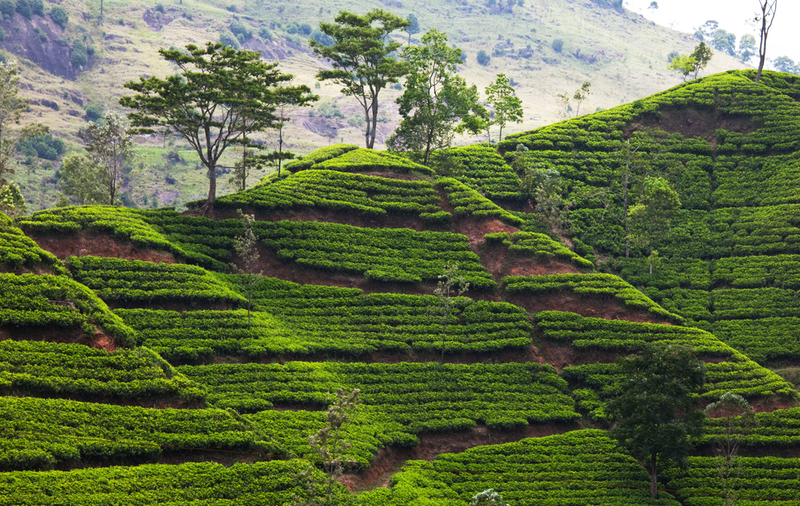 If so, the journey may take you through parts of the green hill country where you can see Sri Lanka's tea plantations. Please discuss with us if you wish to do a train journey as part of your Sri Lanka tour and we will advise if it is possible for your particular route and itinerary.